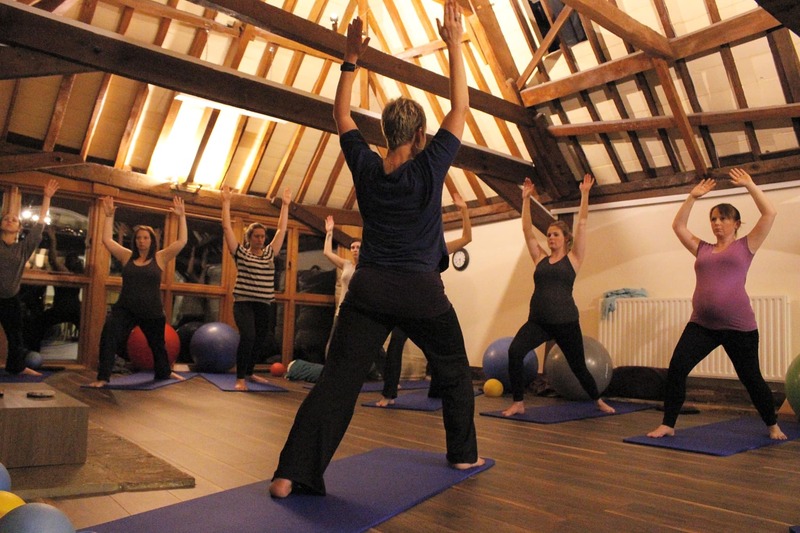 YOGAfriendly... for weekly yoga and meditation classes; pregnancy, postnatal and over 50's yoga classes or individual sessions in North Somerset and Bristol and beyond. 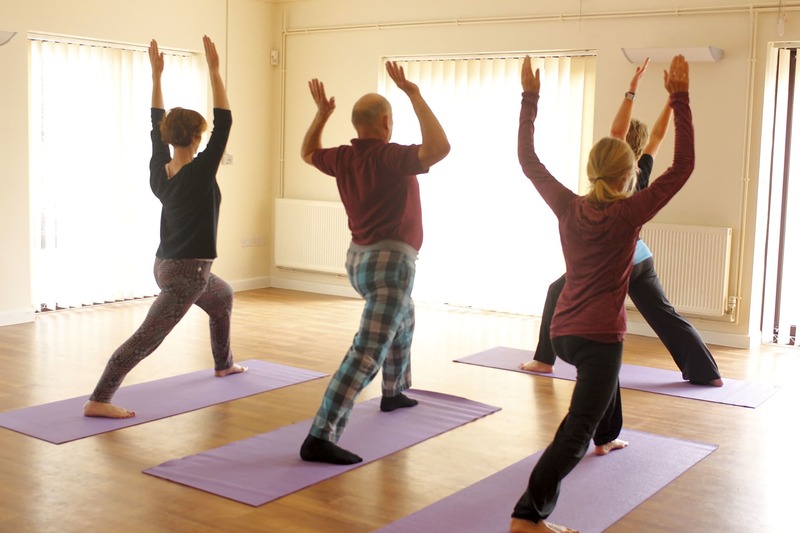 You can take time out to practice your yoga in a class environment, a one to one session, a workshop and/or at home. Through safe and effective movement techniques, yoga can provide you with increased flexibility, strength, stamina and fitness. 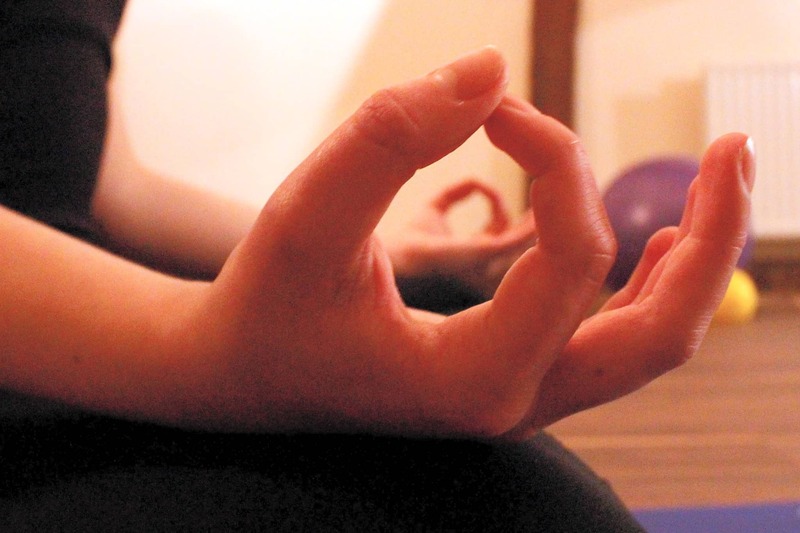 Through breathing and meditation techniques, it can also reduce stress, help you to relax and enhance your emotional balance in a safe environment. 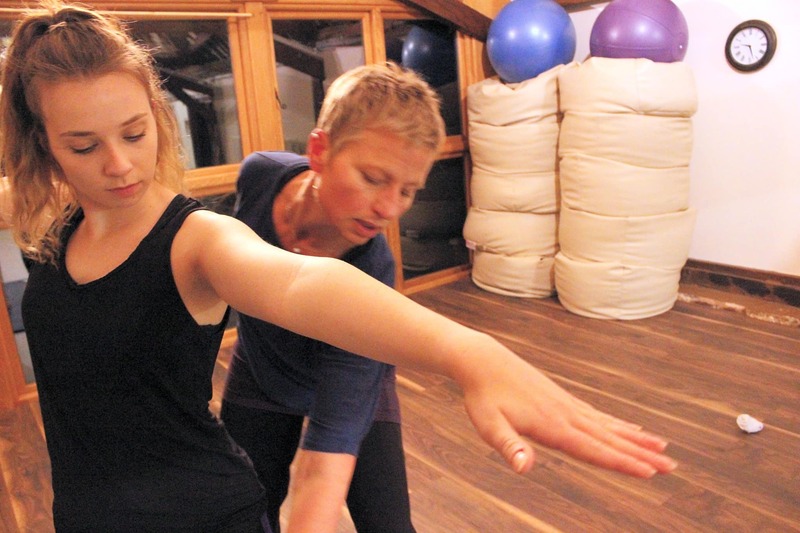 Teaching in the Hatha Yoga tradition developed by Krishnamacharya, known as Viniyoga, Suzi is a friendly and adaptable teacher who can help you find what you are looking for through yoga.